Virgin Coconut oil is rich in lauric acid, a nutrient that supports the body's immune system. 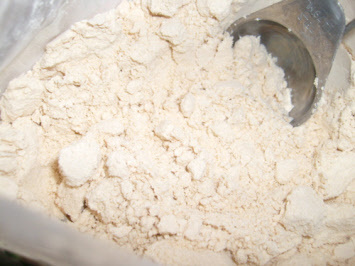 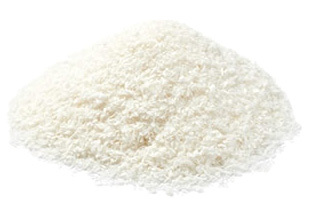 Lauric acid is also found in human mother's milk. 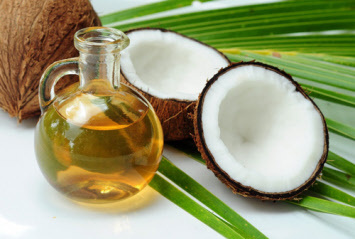 Dr. Mary Enig, PhD, a world expert on oils and fats, suggests the average adult include about 3.5 tablespoons of coconut oil per day in their diet. 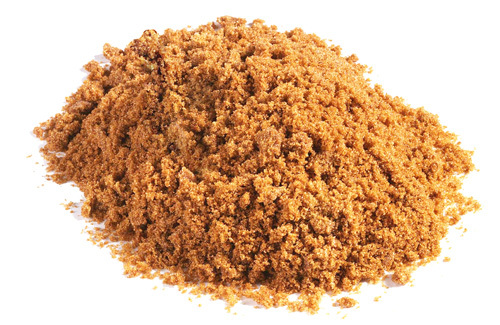 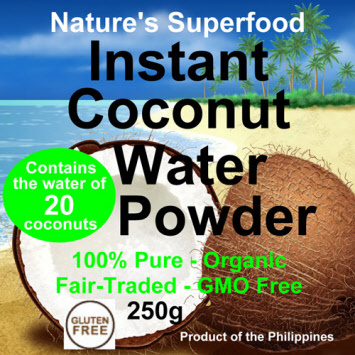 Many people with a sensitivity for Fructose have found Coconut Sugar to be beneficial since it is primarily Sucrose based (up to 89% depending on the crop). 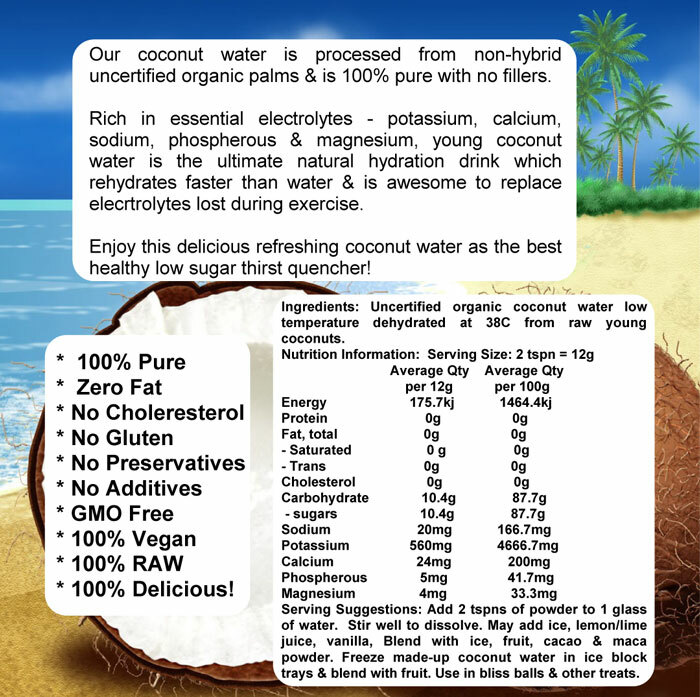 However, it is important to note that it isn't entirely Fructose free and can contain between 3 to 5%. 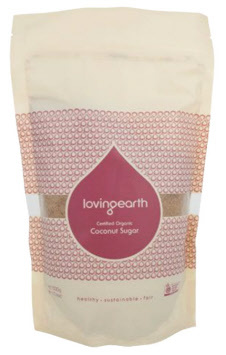 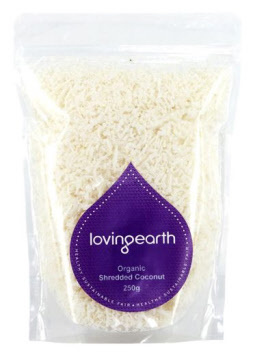 Loving Earth's Shredded Dessicated (dried) Raw Coconut is from Mexico is processed under 60C and certified organic and sulphite free. 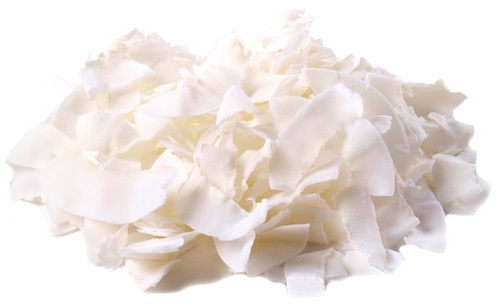 Shredded Desiccated Organic Coconut - Raw Planet - Mexico - 250g $8.90 NEW! 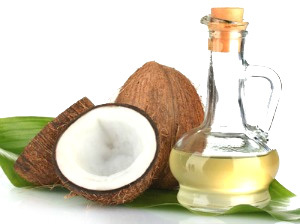 The Untold Truth About Virgin Coconut Oil is a comprehensive exposé of the multinationally successful plan to remove this amazingly healthy oil from the marketplace. 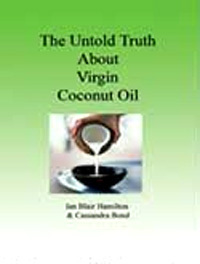 The book includes the complete story plus everything you need to know about virgin organic coconut oil in relation to other oils we are told are healthy for us. 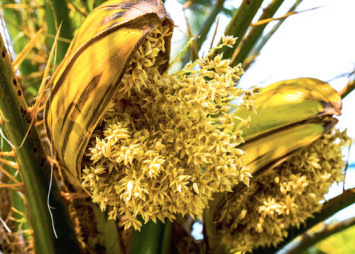 This very important subject has wide ranging effects on our personal health choices and should be read by everyone who uses any form of edible oil.